20th Century Fox has been prepping Avon Man for a little over two years now—enough time for you to process the joke of its comedic premise, chuckle to yourself about the notion of a man reduced to selling cosmetics, accidentally catch the attention of a nearby lady who couldn’t help overhearing you laughing, explain what it is that so tickled your fancy, share a moment of mutual mirth over the idea of a man in a role traditionally reserved for women, ask that lady if you should continue this conversation over coffee some time, enjoy a tentative yet, eventually, deeply involving courtship, throw caution to the wind and move in together, experience the highs and lows of a committed relationship complicated by shared responsibilities and the fact that you’re not all that satisfied by work these days and you sometimes find yourself wistfully envying your pals’ seemingly carefree single lives, get caught scrolling through the Facebook photos of a comely friend of a friend, then see her tearfully gather her things to take to her mother’s as she yells she knew you weren’t happy and she just wished you had the balls to say it, while you suddenly realize you’re scared to be alone and you desperately try to remind her of the good times, like when you shared a laugh about a guy selling Avon cosmetics, wasn’t that funny? 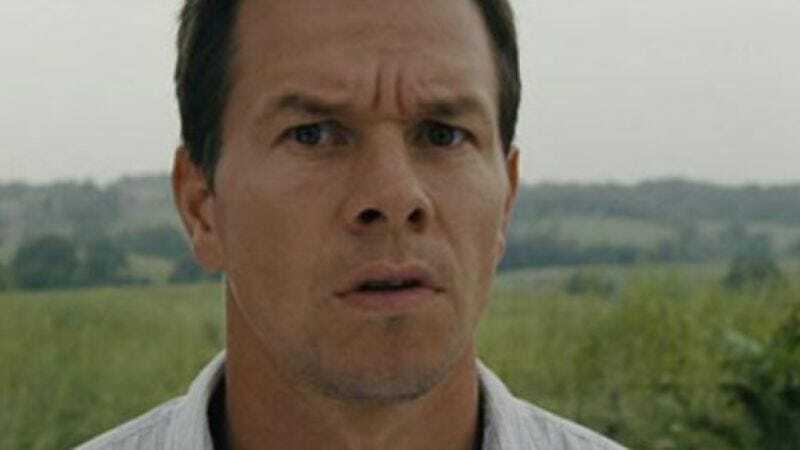 Anyway, they’re still trying to make that movie, and since Hugh Jackman dropped out to make Wolverine, now Mark Wahlberg is going to be the humorously juxtaposed man browbeating ladies into buying his makeup. The original script from Hitch writer Kevin Bisch is now in the hands of Michael McCullers, who penned both Austin Powers sequels and will adapt the story to that very specific, often-strained Wahlbergian voice. But don’t try to call her about it. It will only make things worse.